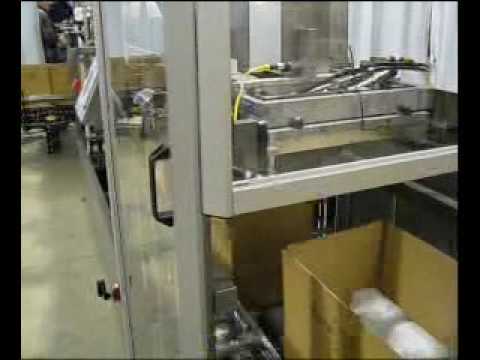 Packing single and double cases with tubs of sanitary wipes with a Combi high speed drop packer. 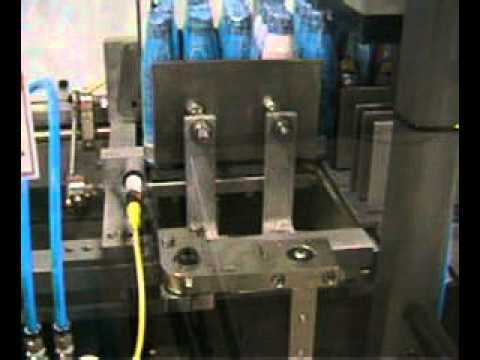 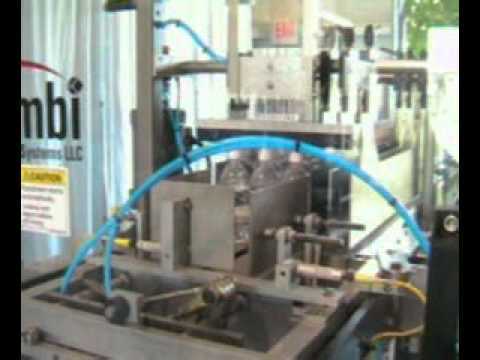 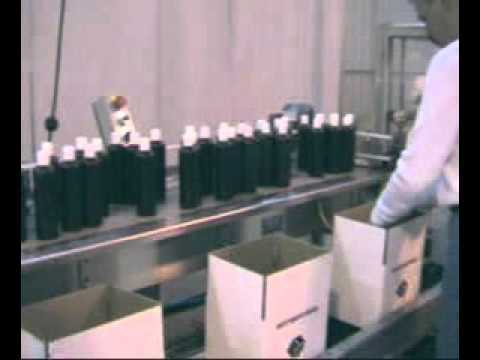 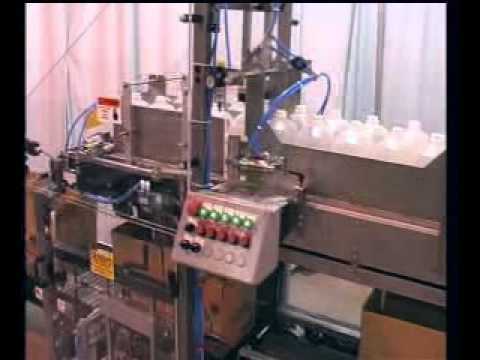 Case packing 500 ml bottles at 200 ppm with a Combi high speed drop packer. 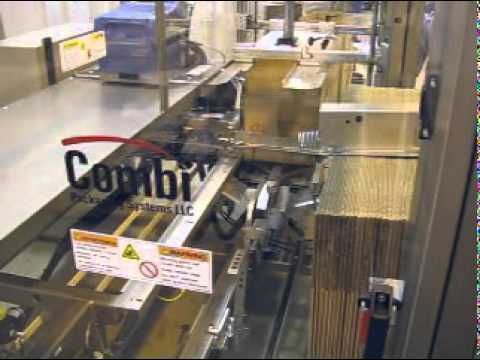 Combi has expert experience in product orientation. 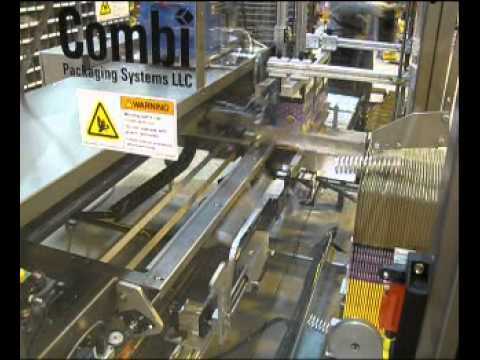 High speed drop packing with the Combi 2-EZ HS DPI Drop Packer. 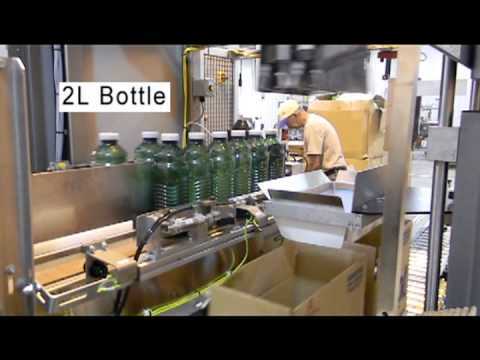 The 2-EZ HS Ergopack as a bubble bath bottle semi-automatic packing station. 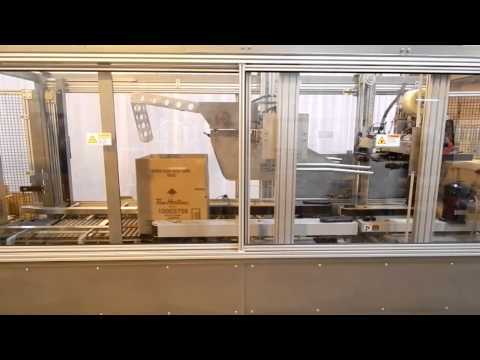 Fast, semi-automatic case packing of milk with an ergonomic Combi 2-EZ HS Ergopack hand packing station. 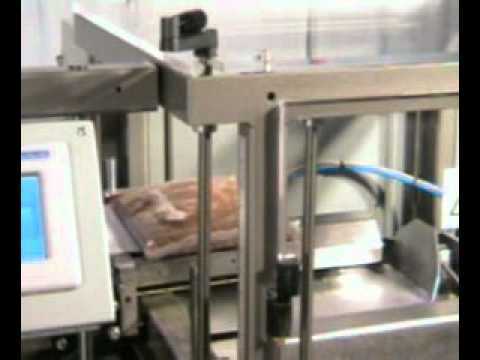 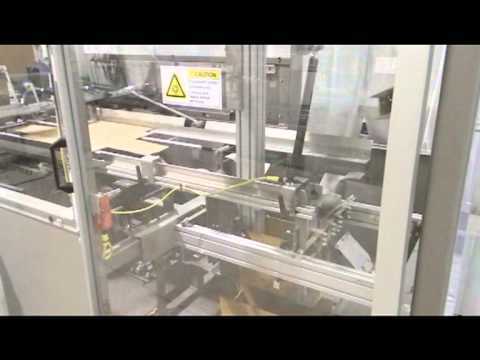 Semi-automatic case packing of wrapped sandwiches on an ergonomic Combi Ergopack hand packing station. 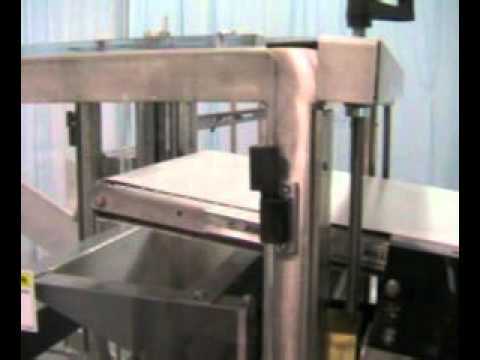 Stainless steel, semi-automatic hand packing station&nbsp;ideal for the food industry. 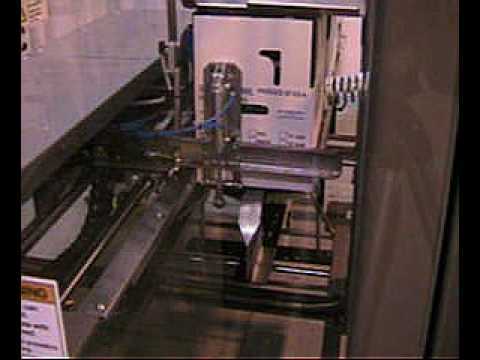 Combi case erecting cases with FOL full overlapping flaps on a 2-EZ HS HM at 20 cases per minute, with hot melt glue bottom seal. 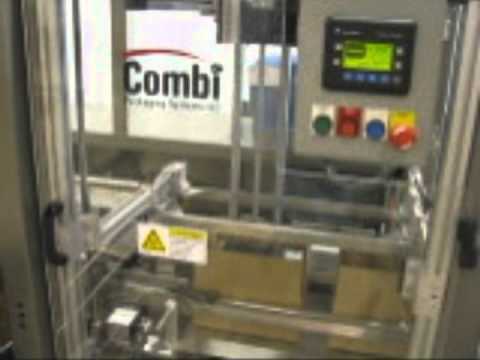 &nbsp;Combi stands behind the 2-EZ SB case erecting equipment . 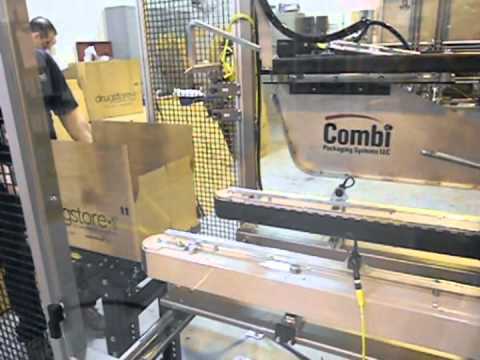 Minimize medical costs associated with lifting, bending and reaching with a Combi Ergopack. 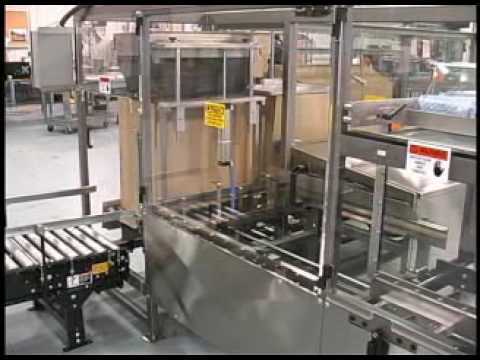 Combi's heavy duty XL series side belt drive case erectors form and bottom seal large and extra large cases at speeds up to 10 cases per minute. 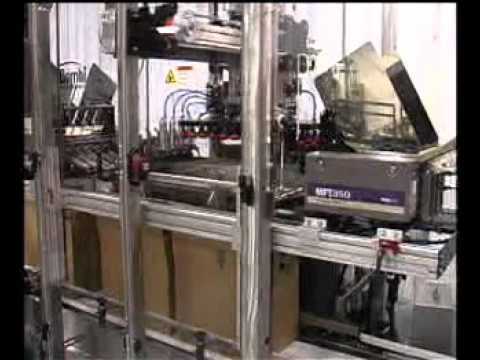 Automatic case erecting and bottom sealing extra large cases that are too big and difficult to manually erect. 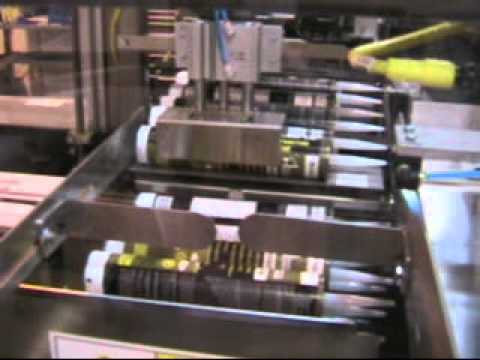 Combi Packaging System's case erecting machine forms and bottom seals cases at speeds up to 15 cases per minute. 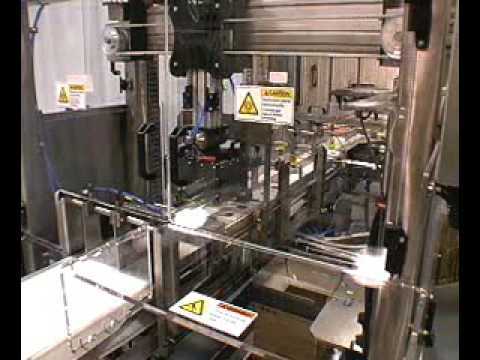 Custom cookie packaging equipment packing trays of cookies on a Combi Alphapack with integrated case erector. 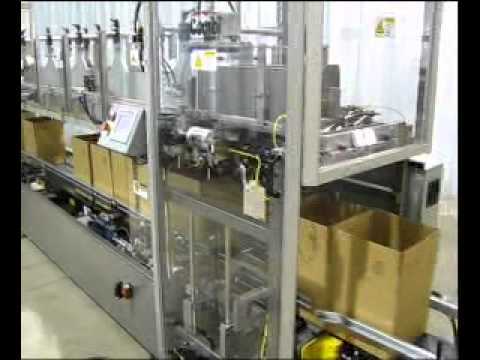 Combi provides case packing of 3 different sizes of large bottles of floor cleaning products with one servo pick and place packer. 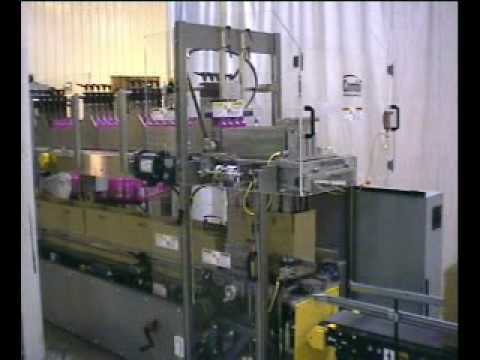 Bottles of toner can automatically be packed into RSC cases with a Combi Alphapack servo pick and place packer. 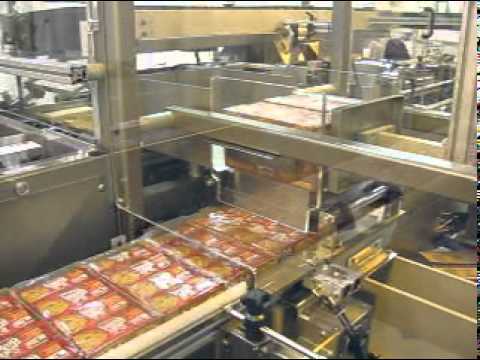 Fast food restaurant breakfast buns automatically packed with an Alphapack equipped with an optional hand packing station. 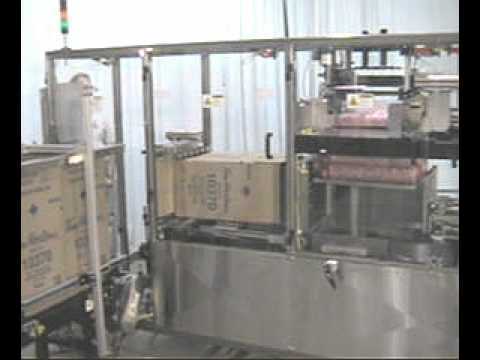 Semi-automatic hand packing station with bag insert feature and shaker to settle product in case before sealing. 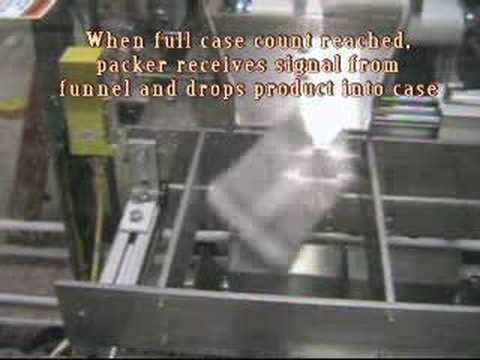 Watch automatic case erecting extra large cases with FOL full overlapping flaps on a Combi 2-EZ XL case erector. 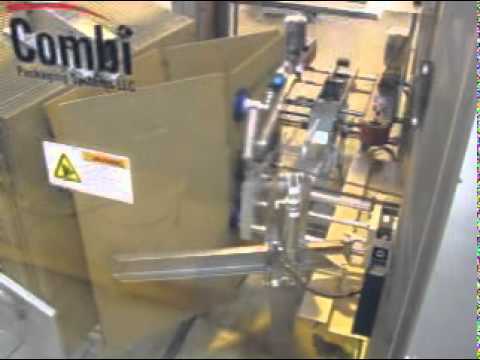 Combi Packaging has been serving the beverage industry for 30 years by providing affordable customized case packing and case erecting solutions. 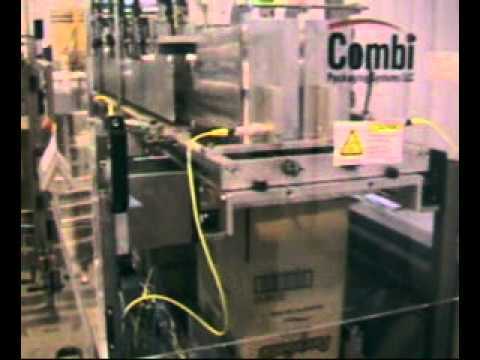 From bakery, dairy, snack and frozen foods to meat and poultry products, Combi Packaging Systems is a leading manufacturer of end-of-line food packaging equipment. 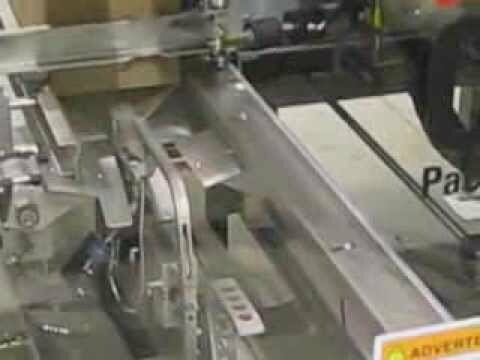 Combi manufactures quality automatic and semi-automatic case sealers for the widest range of packaging equipment industries and applications. 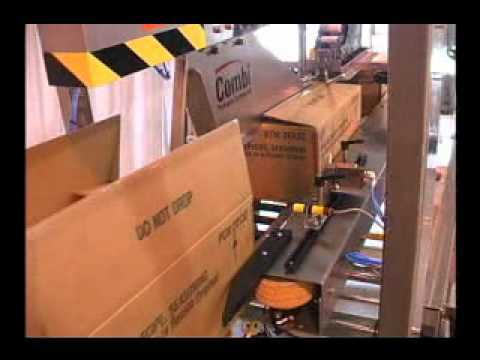 Watch the Combi CE-10 case erector bottom taper utilize a standard powered magazine and low-tape, no-tape alarm in this video. 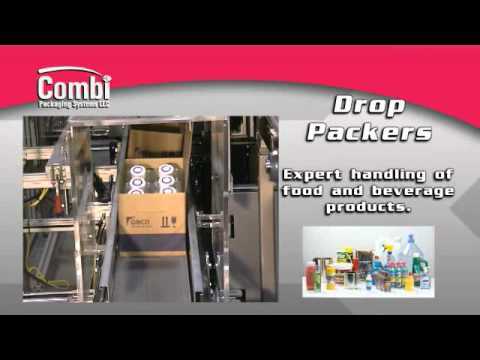 Combi offers an endless number of solutions for case packing your products. 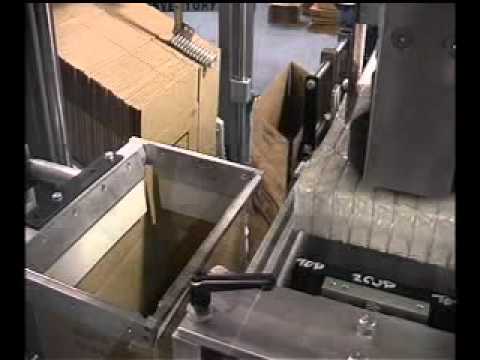 Side loading overwrapped trays of cookies. 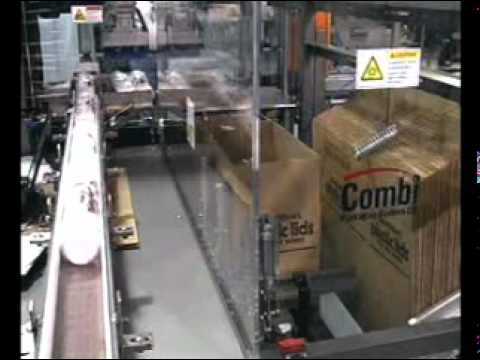 Combi Packaging Systems LLC has been providing end of line case handling solutions for customers all over the world for the past 33 years. 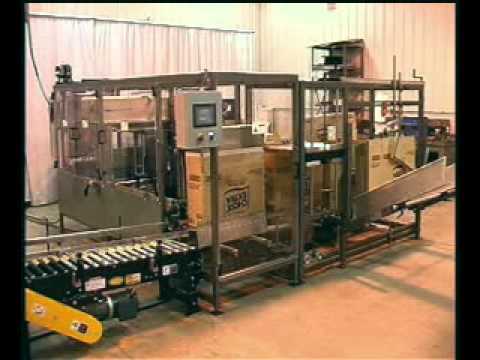 E1000 DP Drop Packer system with integrated case erector and TBS100FC case sealer. 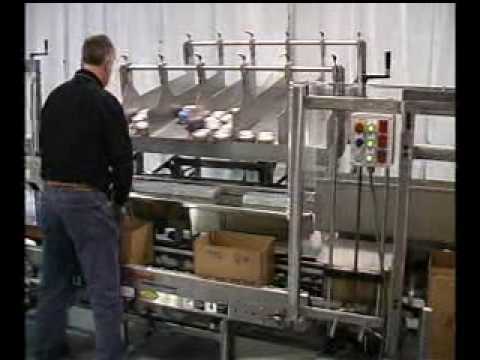 Case packing 5 lb bags of liquid product with a Combi pull nose conveyor, drying and product delivery system and drop packer. 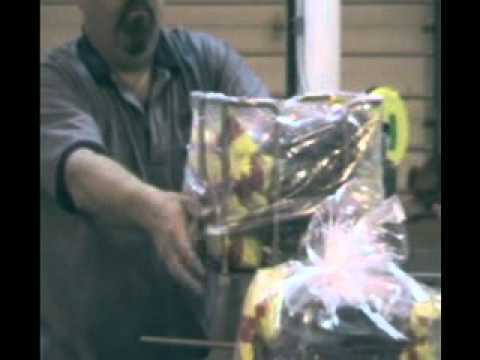 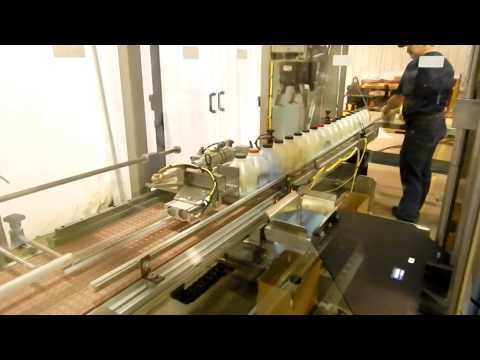 Watch as gallon jugs of syrup are gently placed in erected cases with a Combi DPI Drop Packer. 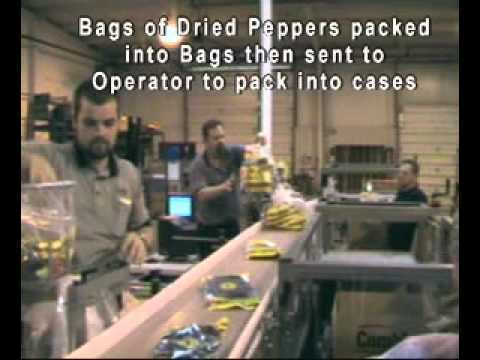 &nbsp; Packing four heavy one gallon cans (25 lb ea) and four quart cans of paint (manually) in the same case in a flammable vapor environment; at a rate of 12 cpm. 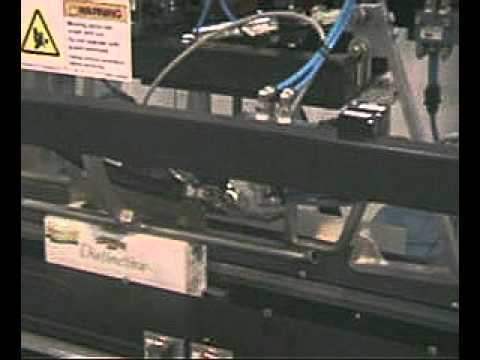 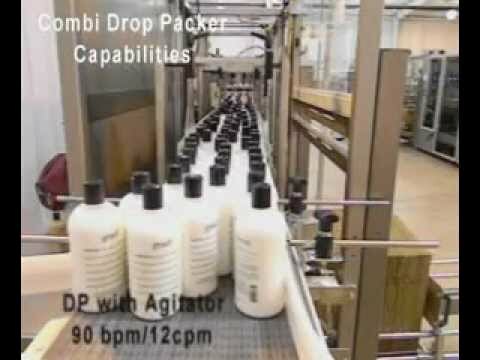 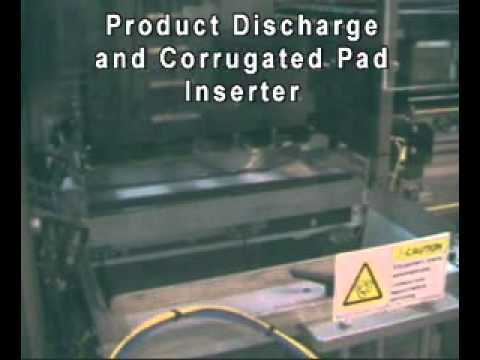 An overview of Combi's drop packer product offering. 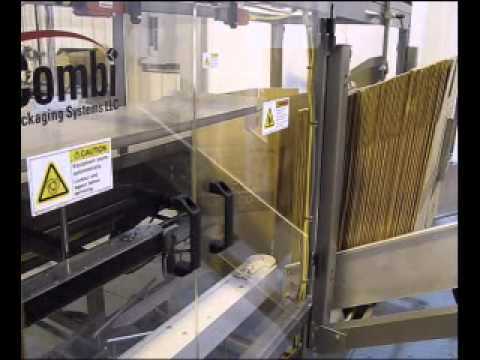 Combi provides an ergonomic, semi-automatic solution for manual packing boxes of pasta on a Combi E2000 Ergopack. 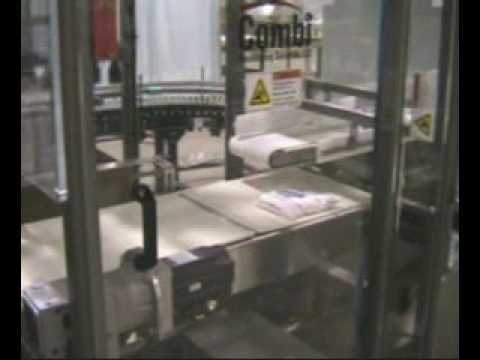 Increase Productivity up to 30% over Manual Hand packing with a Combi hand packing station. 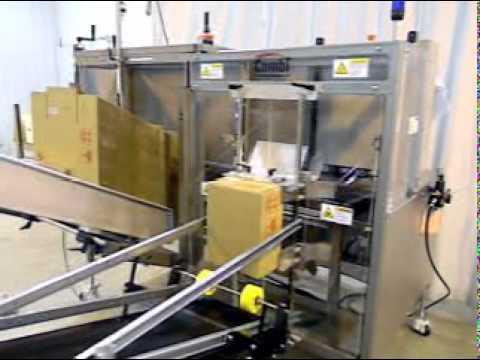 Combi provides a semi-automatic solution for case erecting, case packing and case sealing chipboard boxes of cheese crackers with their ergonomic Ergopack hand pack station. 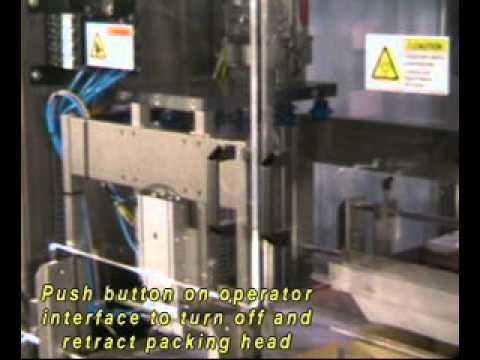 Improve case packing productivity with an ergonomic Combi Ergopack. 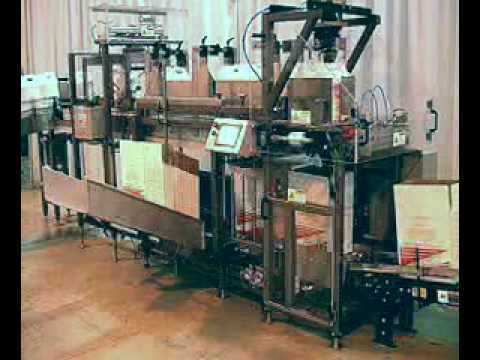 Automate manual case erecting, case packing and case sealing with a Combi Ergomatic hand packing station. 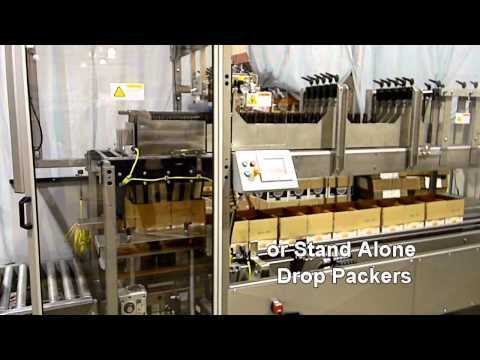 Automate your strenuous hand packing operation with an ergonomic Ergopack hand packing station. 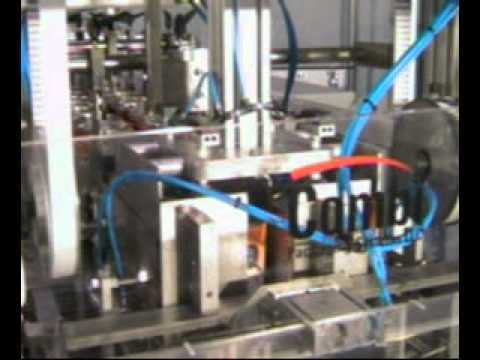 A Combi Ergopack can be customized to handle a variety of product infeed methods. 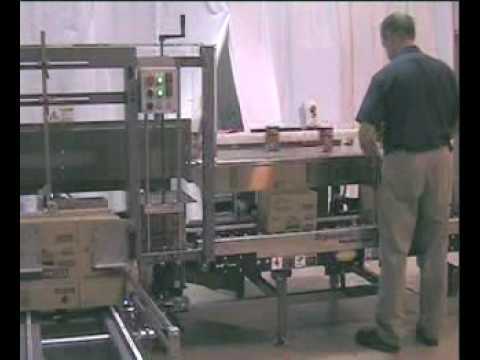 Hand packing automated with a Combi Ergopack, with an integrated case erector and case sealer. 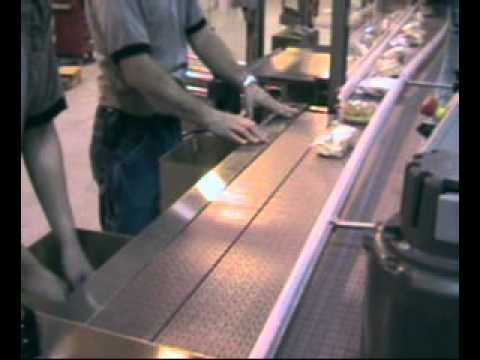 Stainless steel hand pack station for the food industry. 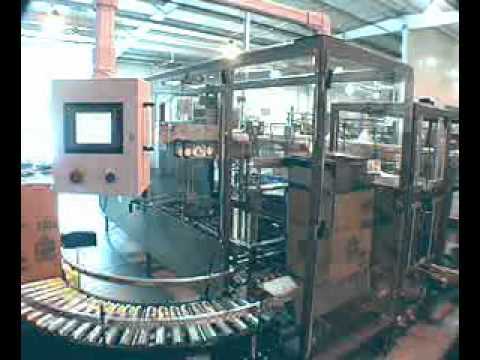 The ergonomic Ergopack is adaptable and can fit into just about any production line. 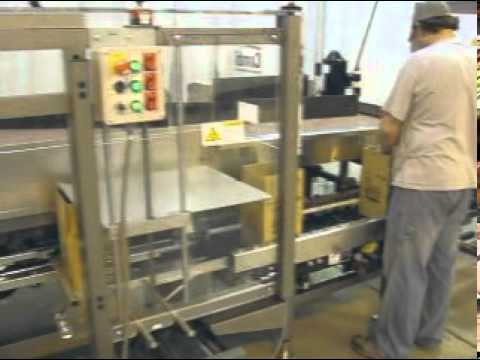 Ergonomic hand packing station with floating tape head allows for overstuffed cases. 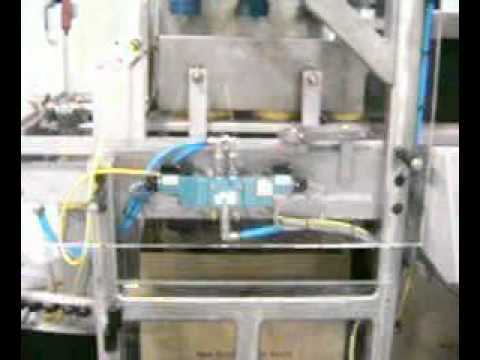 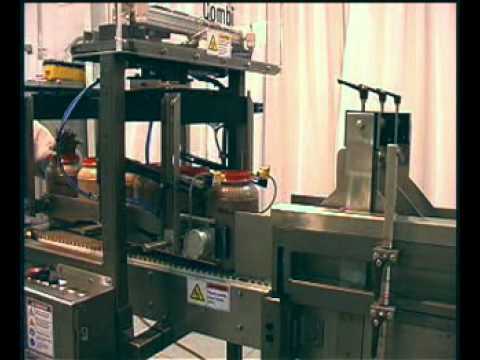 The Combi EZ-Pack provides a semi-automatic solution for your manual packing lines. 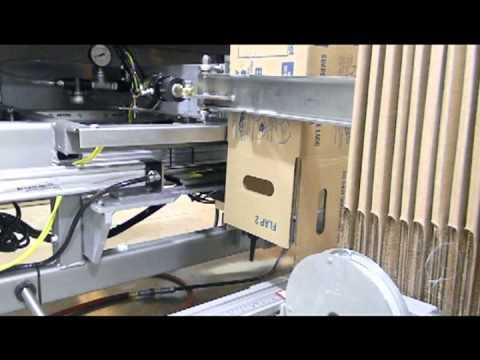 Why pay for expensive printed boxes when you can economically print and apply labels directly to your case blanks. 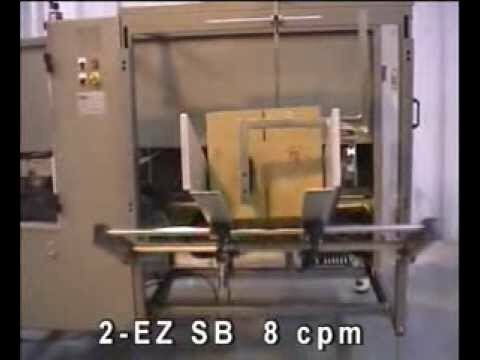 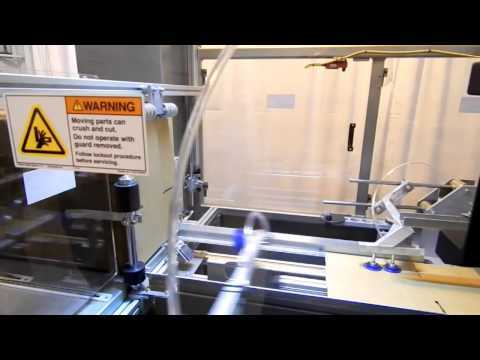 Watch as Combi's case erector erects and bottom seals FOL cases with full overlapping flaps with hot melt glue on their 2-EZ case erector. 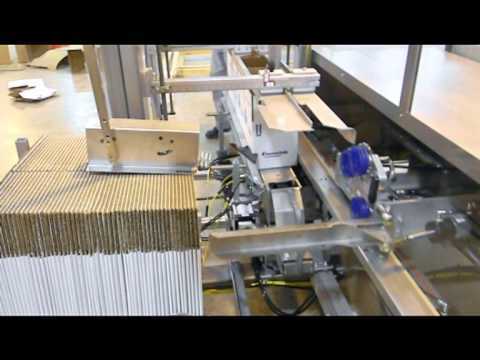 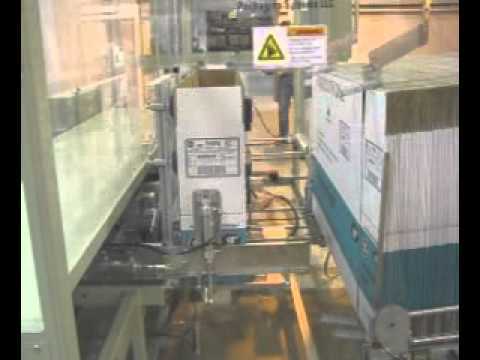 Case packing gable top cartons with a Combi&nbsp;pick and place packer. 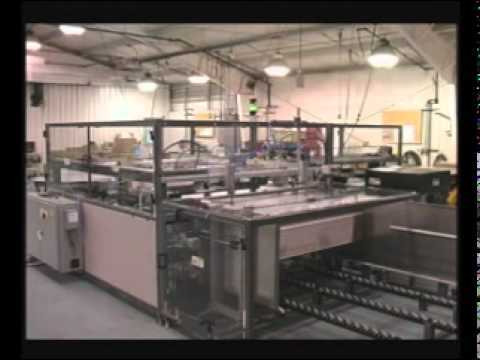 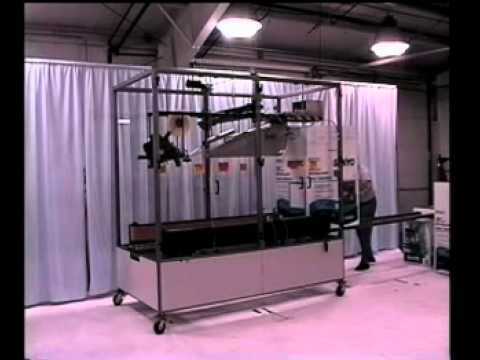 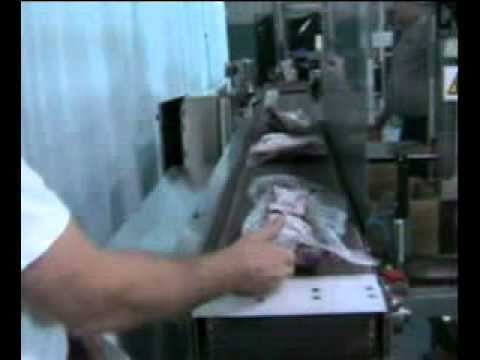 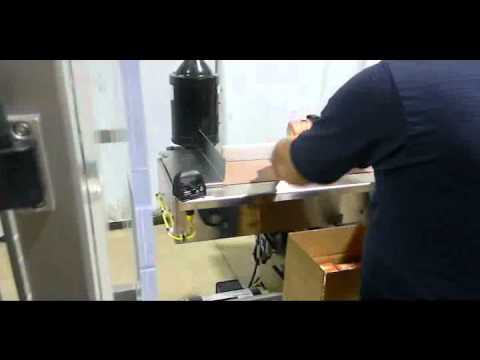 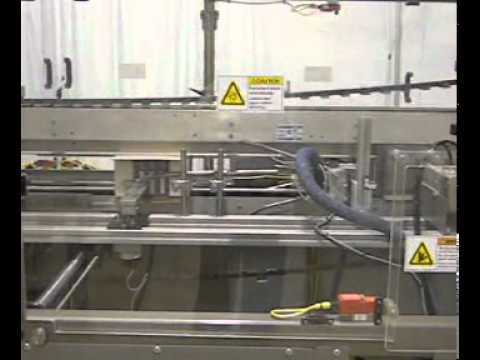 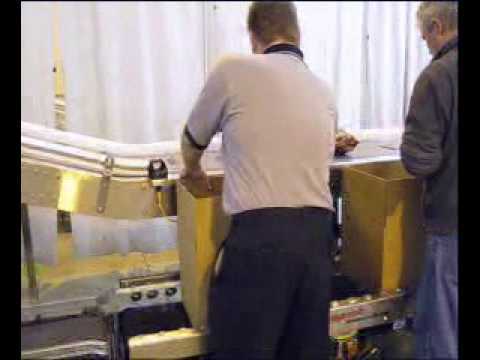 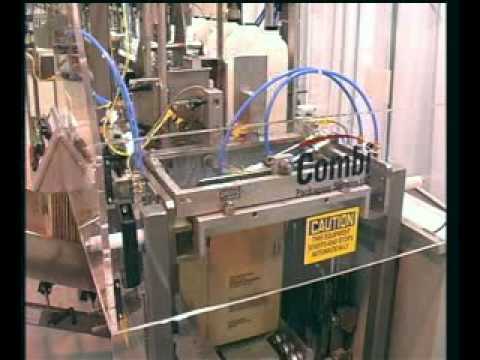 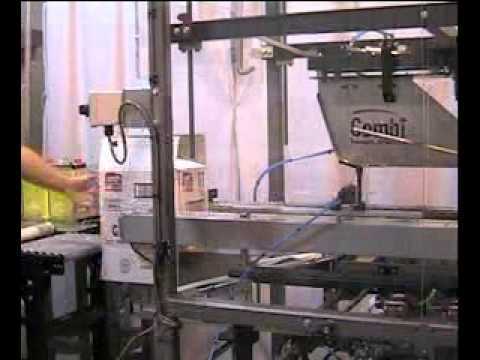 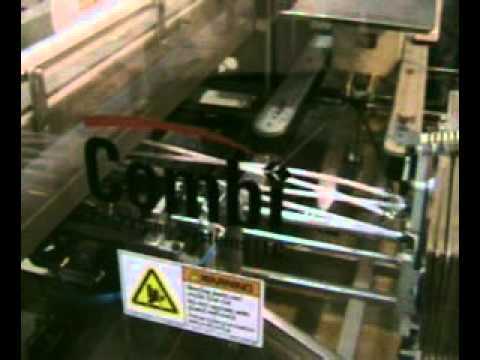 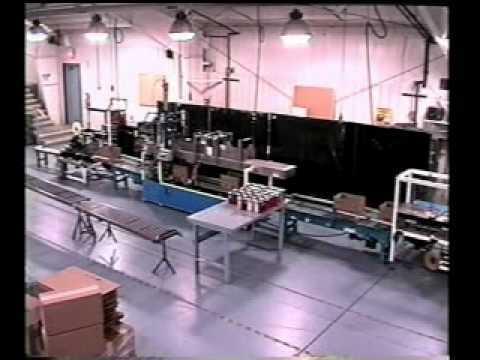 An overview of Combi's semi-automatic hand packing stations. 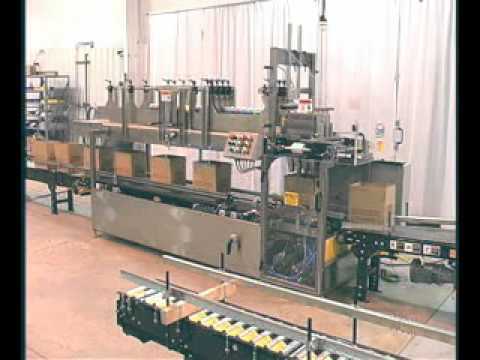 The mechanical HCE case erector bottom taper can erect a variety of case sizes at speeds up to 35 cases per minute while achieving efficiencies in power and air usage and reducing overall machine size. 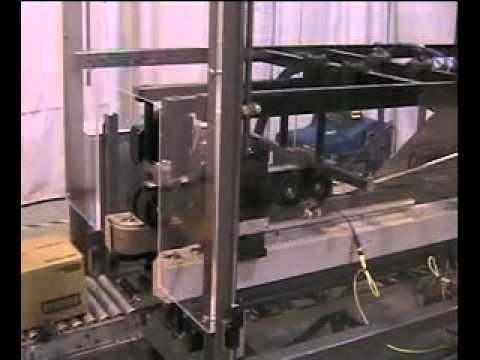 The mechanical design Combi HCE case former offers high speed case erecting up to 35 cpm while achieving efficiencies in power and air usage and reduced overall machine size. 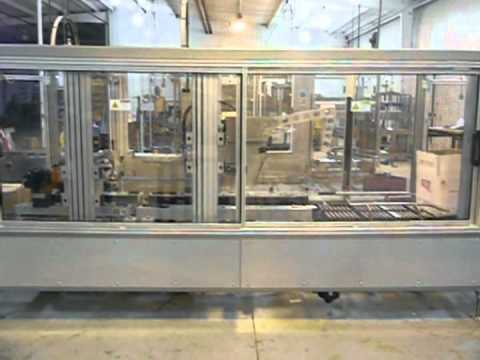 The mechanical design Combi HCE case former offers high speed case erecting up to 35 cpm while achieving efficiencies in power and air usage and reducing overall machine size. 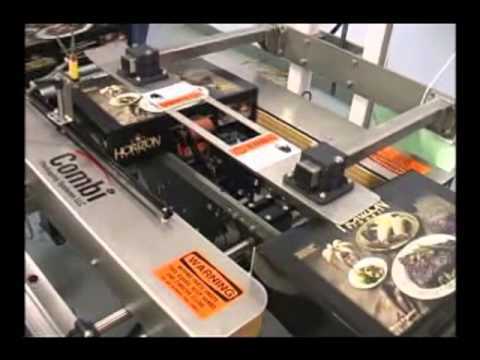 Combi offers high speed case erecting and case sealing with hot melt glue with our HCE mechanical case erector and TBS100FC HS high speed case sealer. 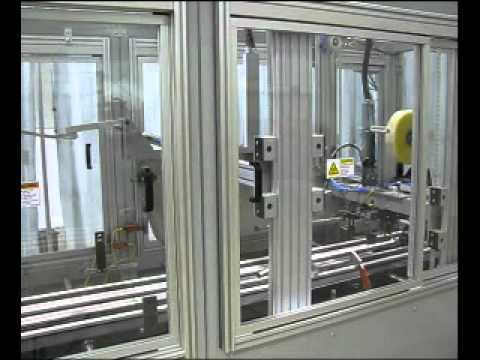 The mechanical design Combi HCE case erector offers high speed case erecting up to 35 cpm while achieving efficiencies in power and air usage and reduced overall machine size. 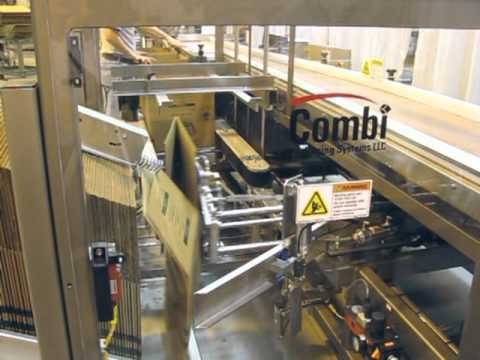 Combi provides high speed case erecting of large cases. 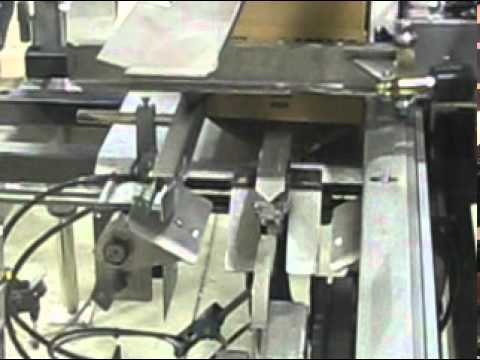 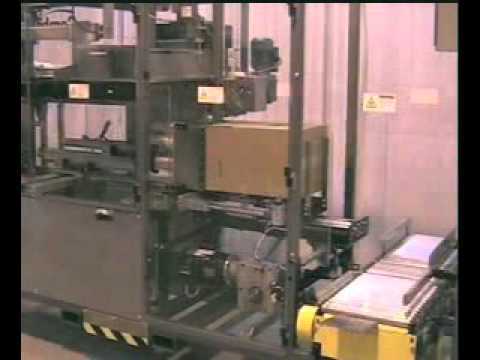 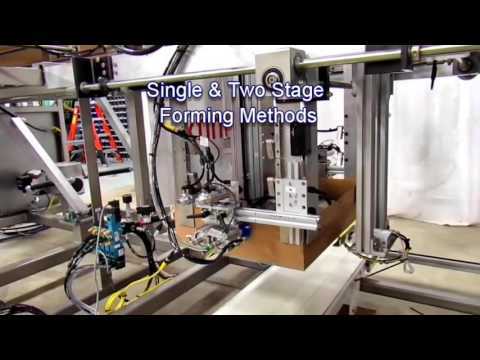 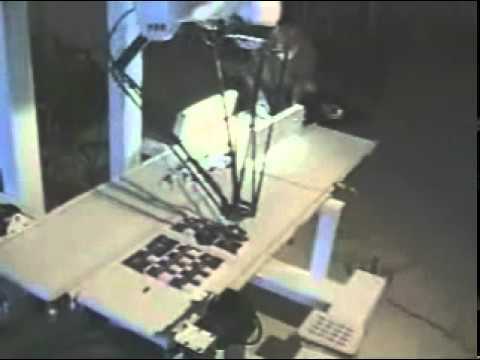 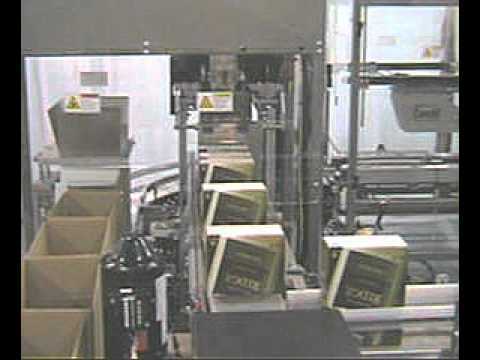 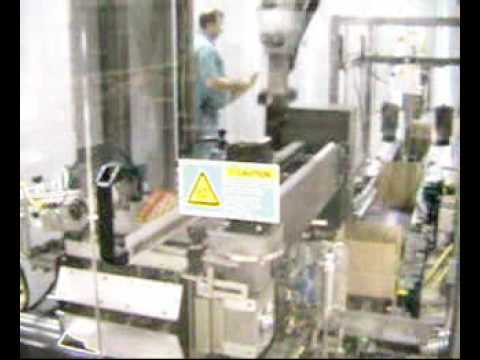 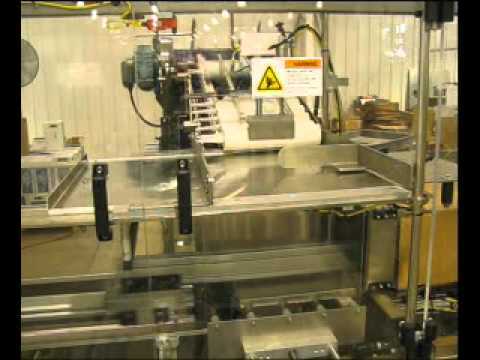 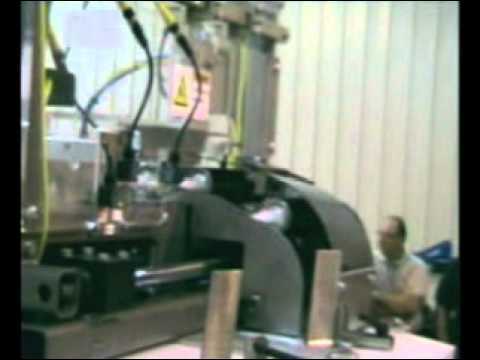 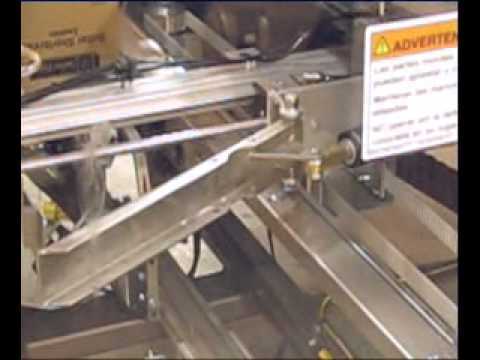 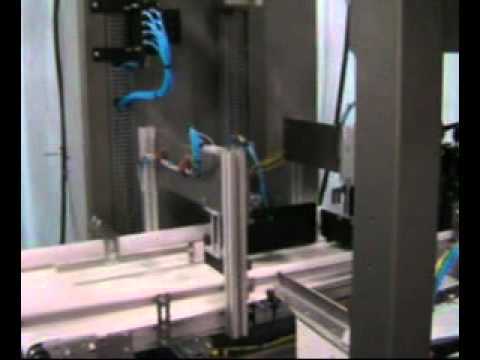 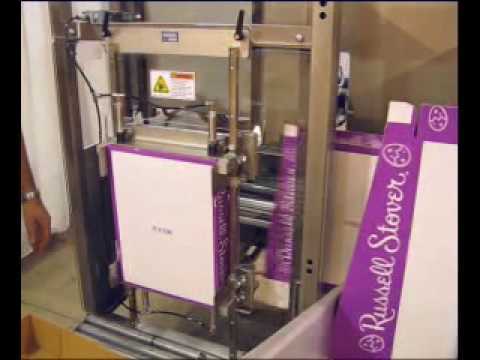 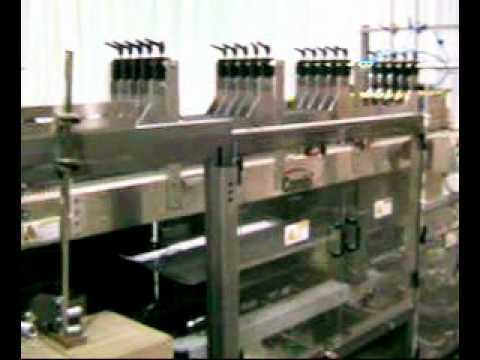 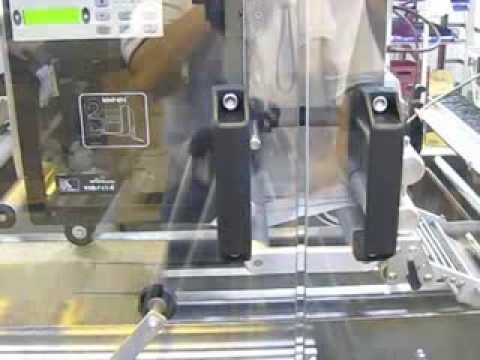 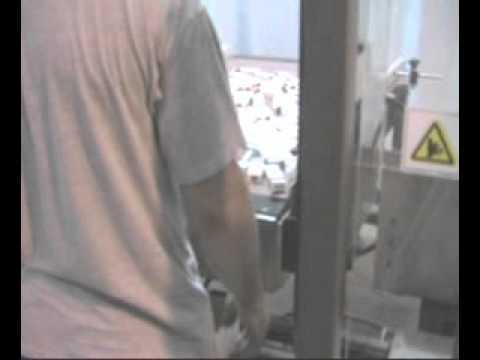 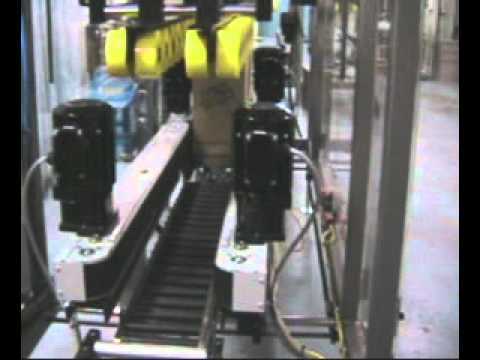 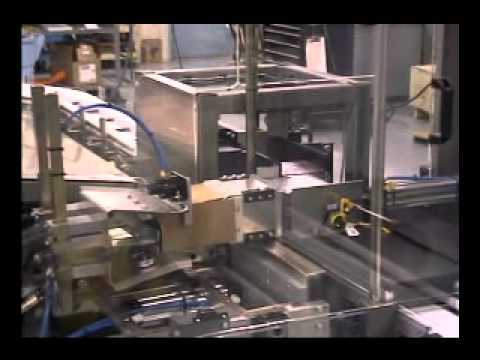 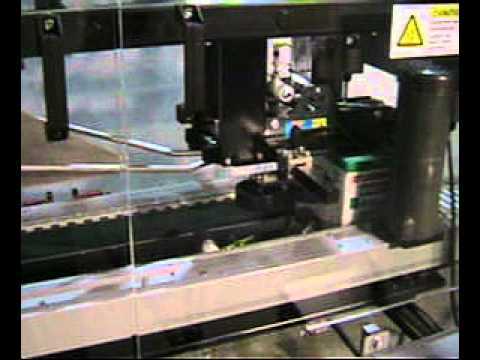 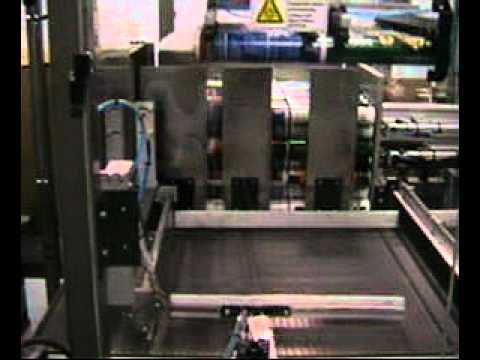 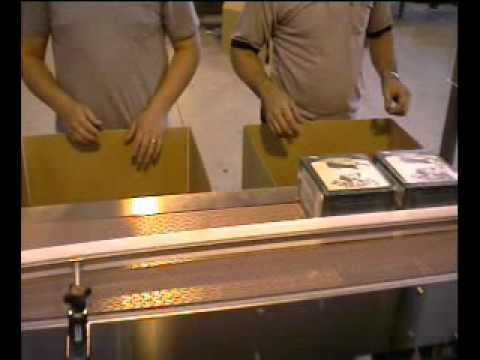 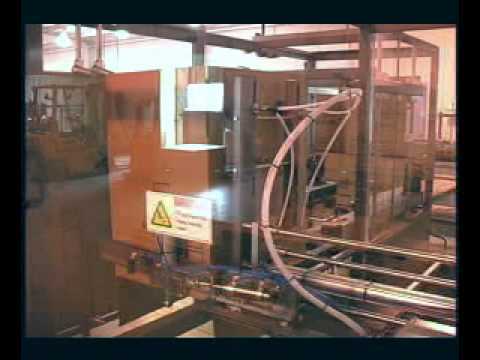 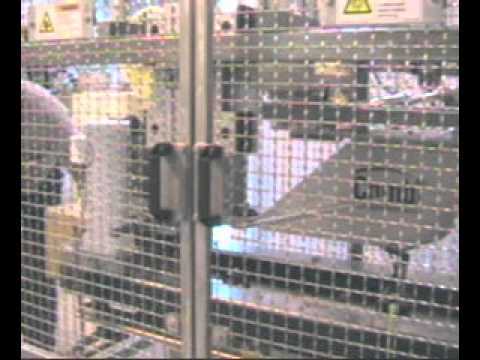 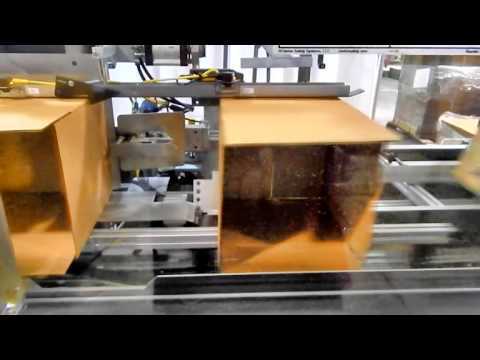 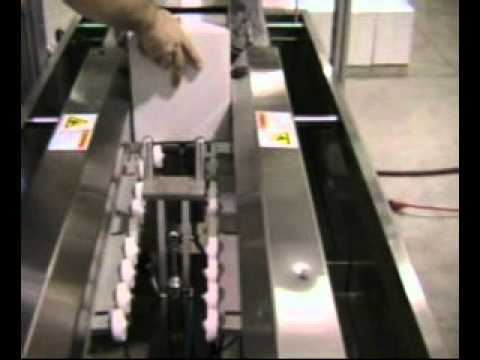 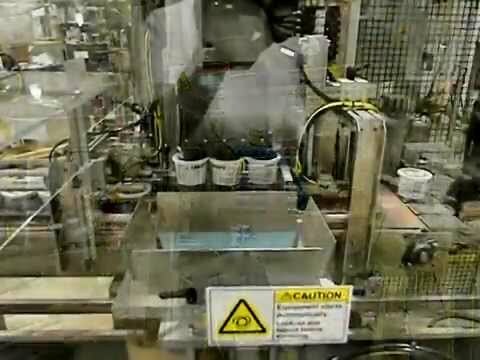 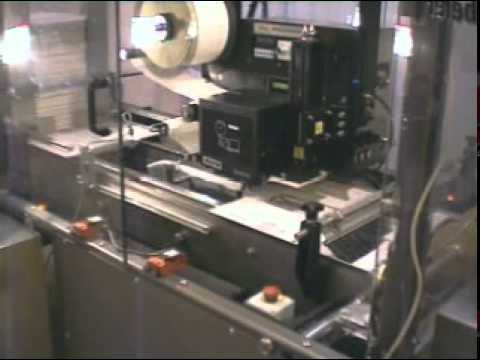 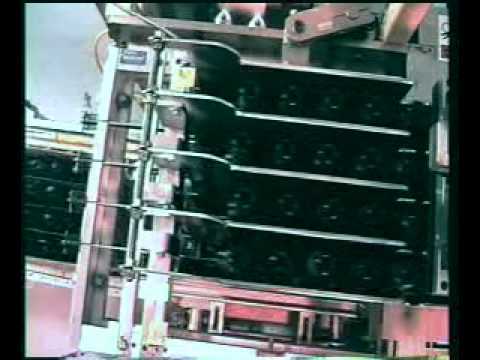 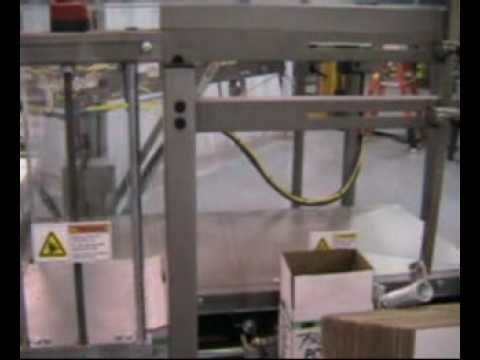 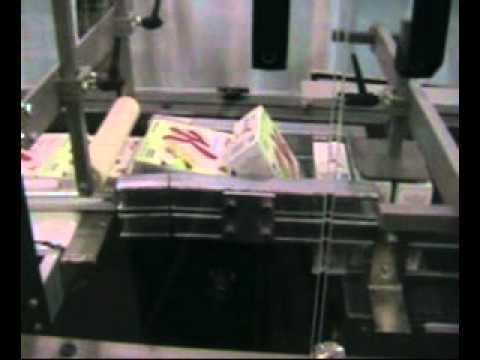 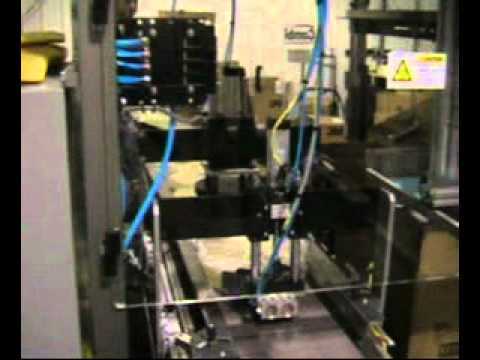 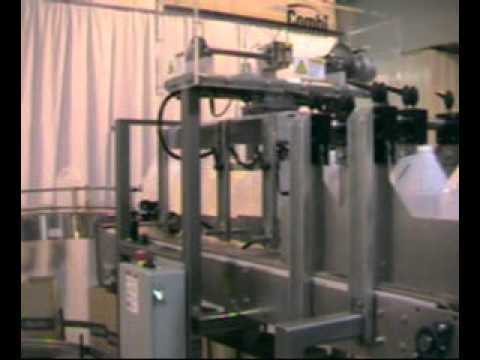 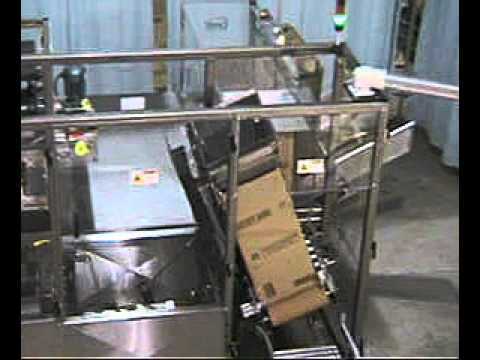 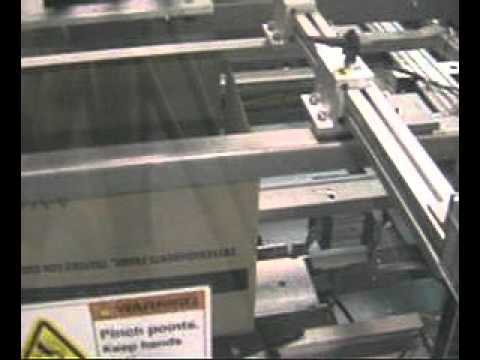 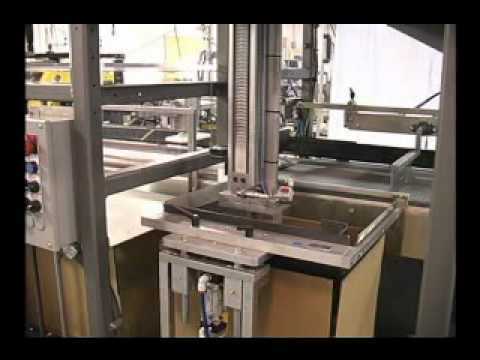 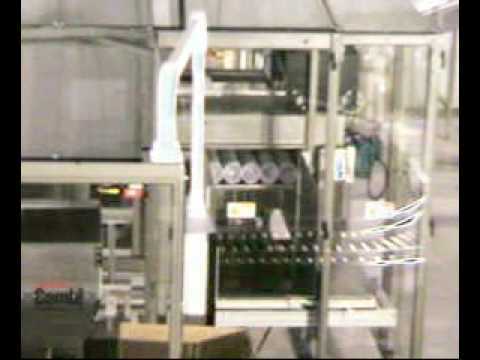 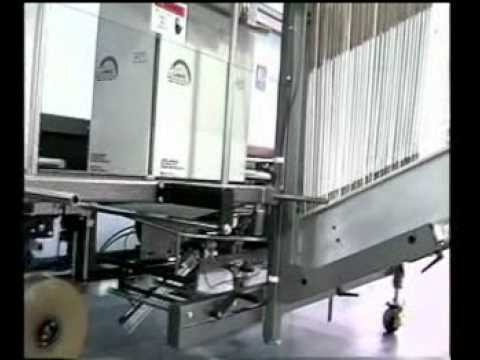 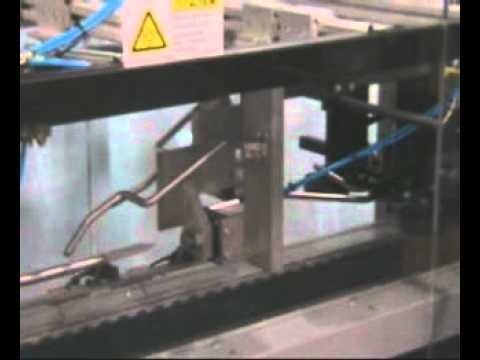 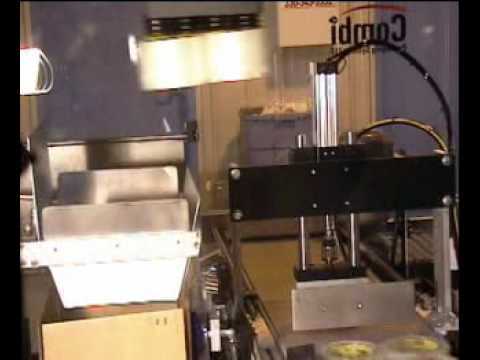 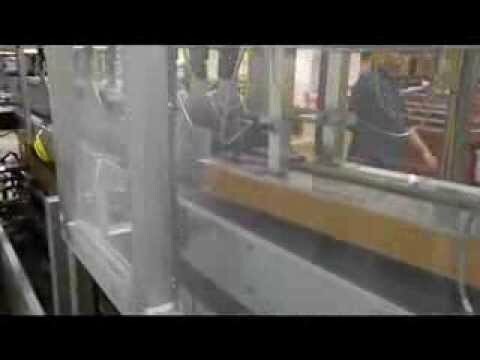 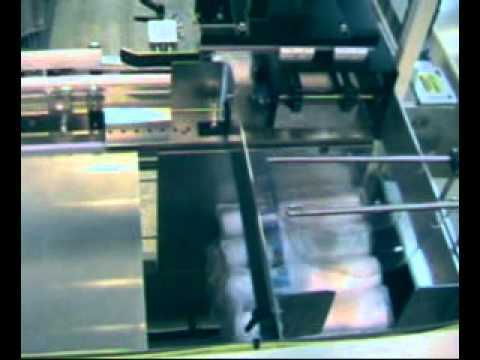 Automatic case packing of sleeves of Wendy's cups with a Combi horizontal loader. 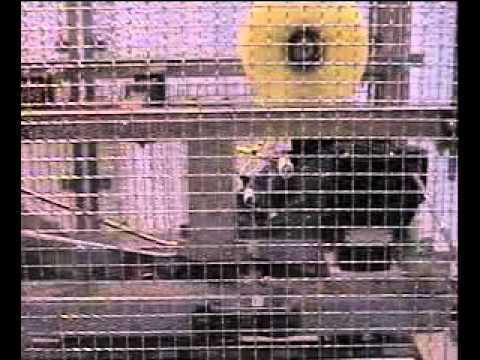 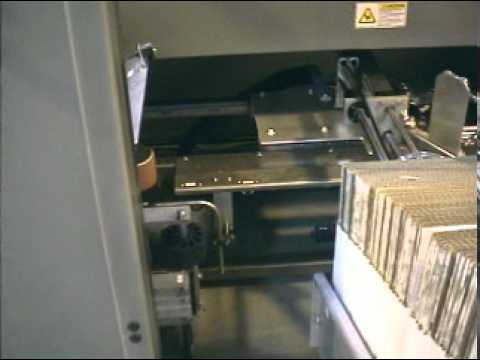 Watch as two different sizes of regular slotted trays are formed on a Combi HTF tray former at 30 trays per minute. 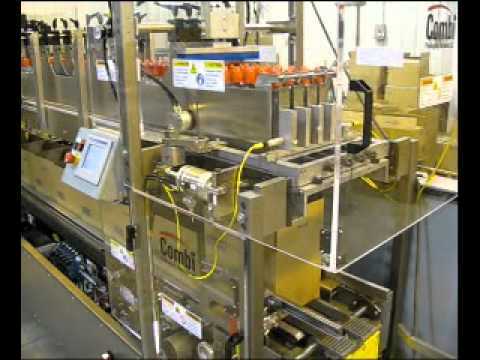 Combi Packaging Systems' tray formers erect a variety of trays. 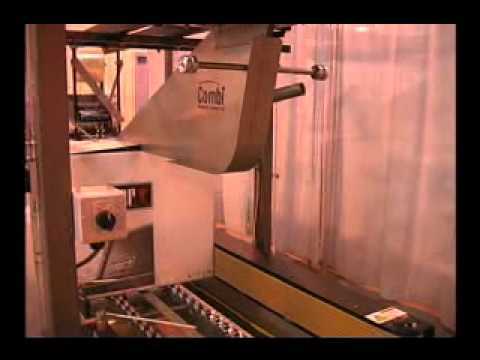 Combi HTF horizontal tray former forms trays up to 35 tpm. 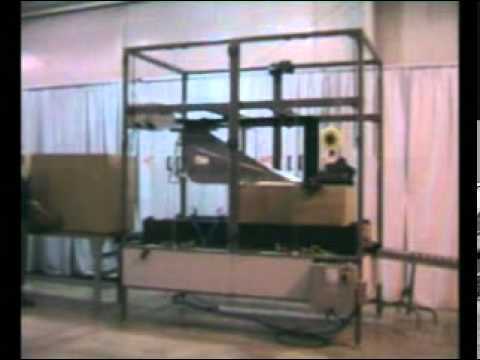 Packing head changeovers simplified&nbsp;using a portable Combi packing head cart. 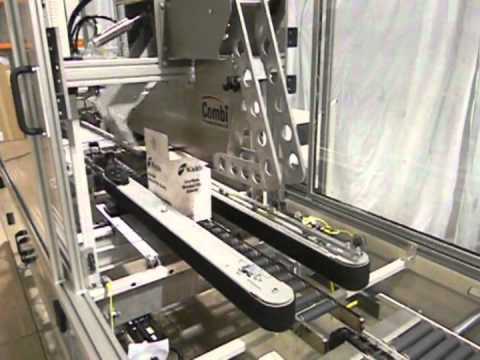 Random sizes of large corrugated cases are sealed with adhesive tape on this Combi Random Case Sealer at 15 cpm. 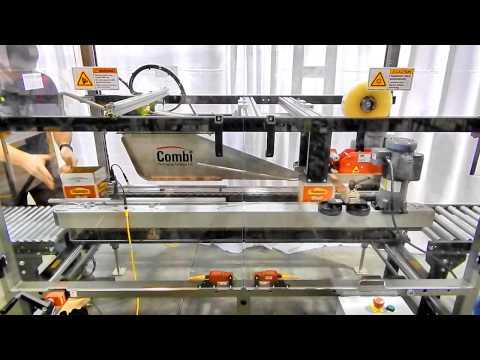 Combi offers the RS2000 SB randomly adjustable case sealers for high speed operations. 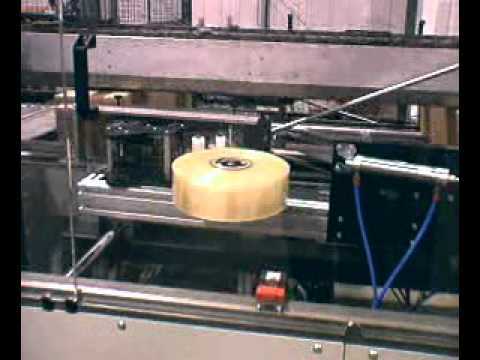 Seal various sizes of cases with adhesive tape automatically with a Combi RS2000LD lug drive random case sealer. 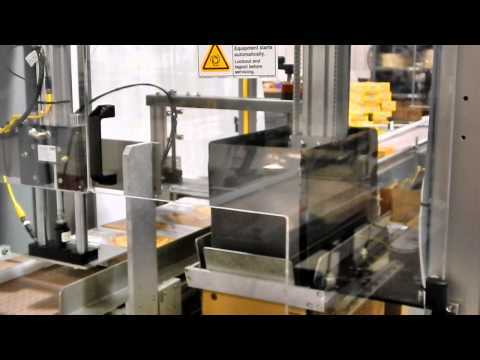 Combi offers automatic case sealing with adhesive tape of random sized cases. 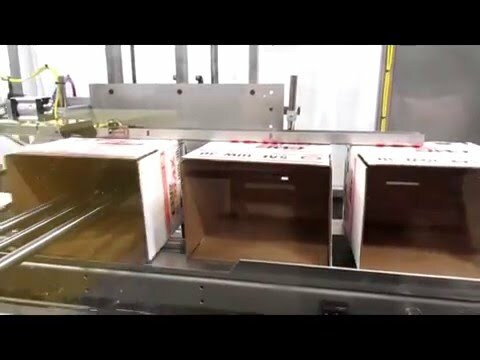 Two cases are being automatically packed at once with sealed cups of juice on a Combi SPP pick and place packer. 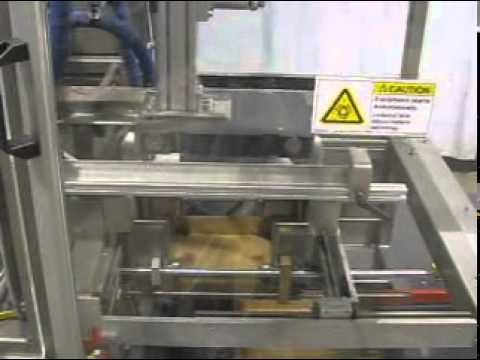 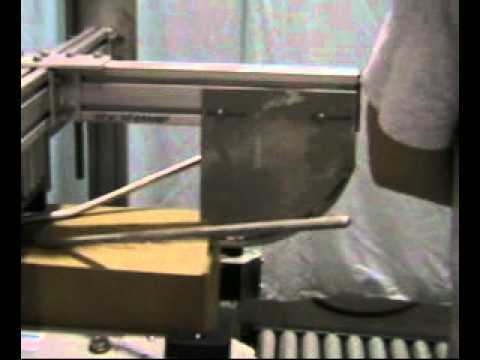 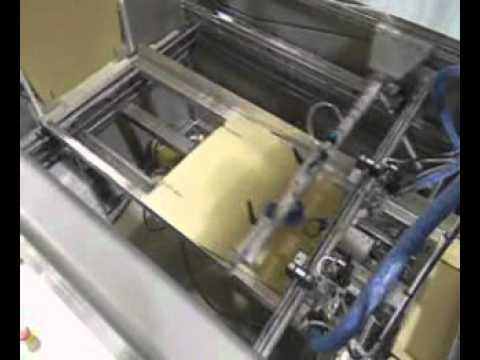 Automatic bread packing machines with foil bags of garlic bread on Combi SPP. 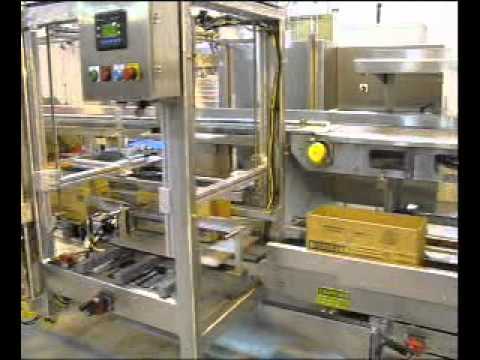 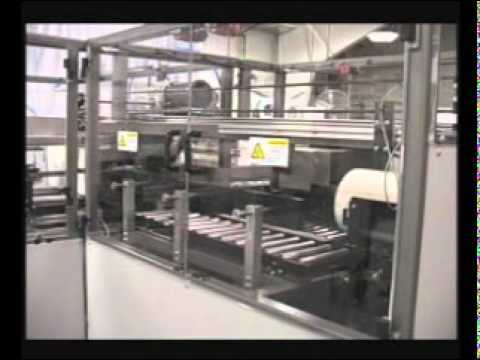 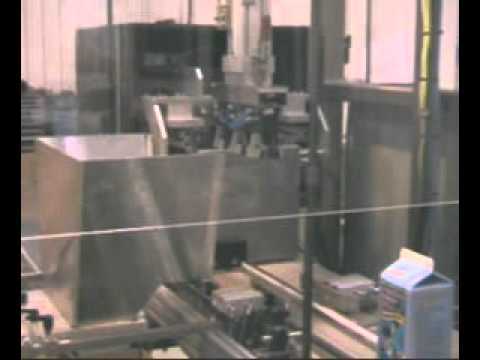 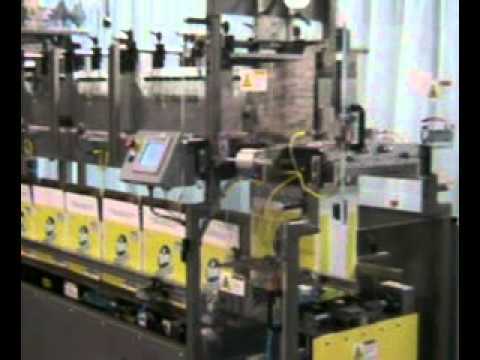 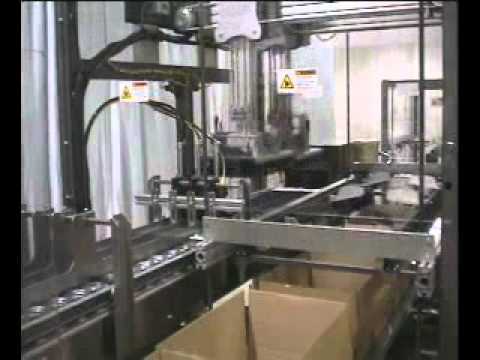 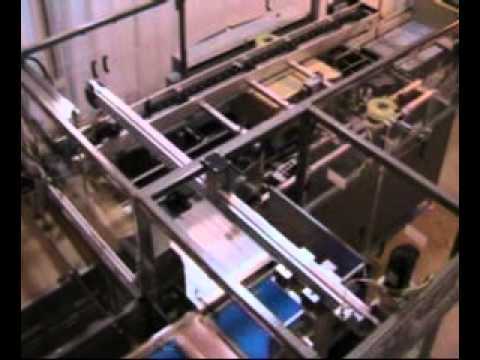 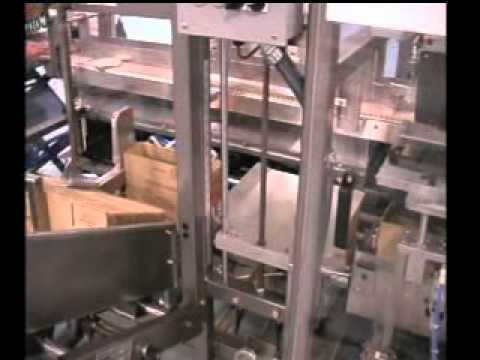 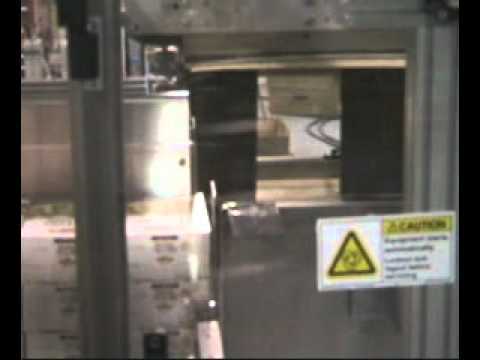 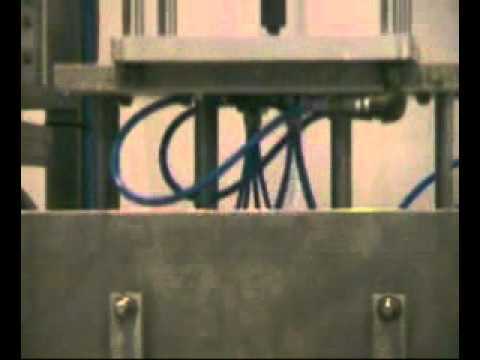 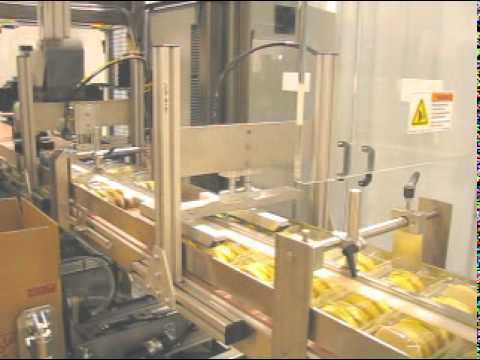 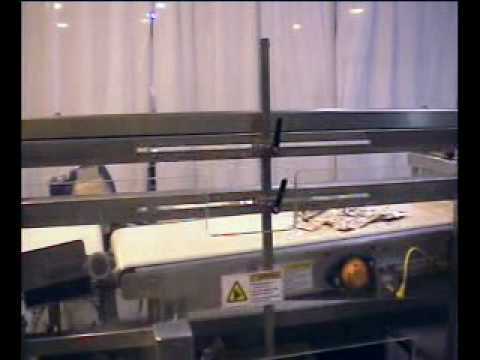 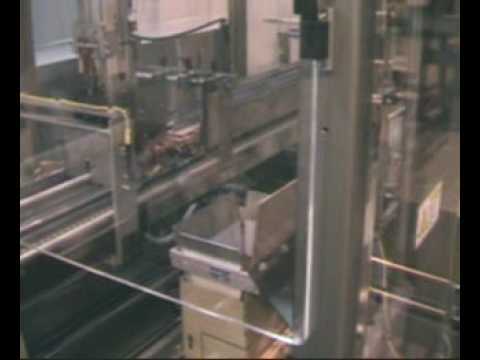 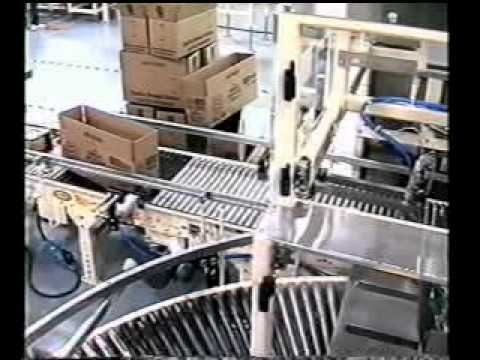 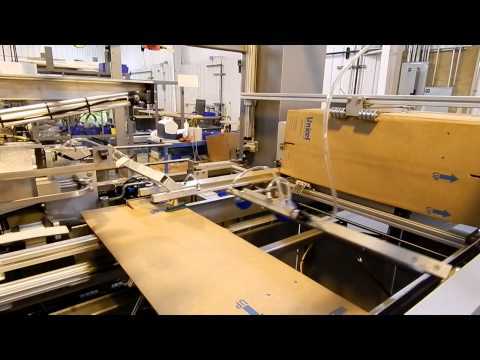 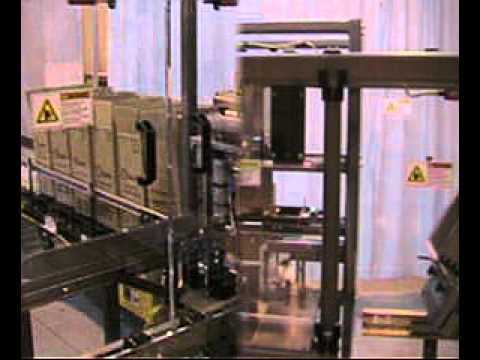 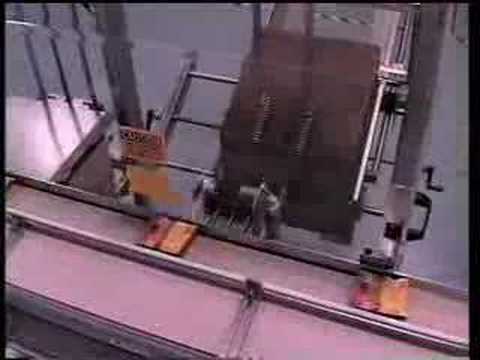 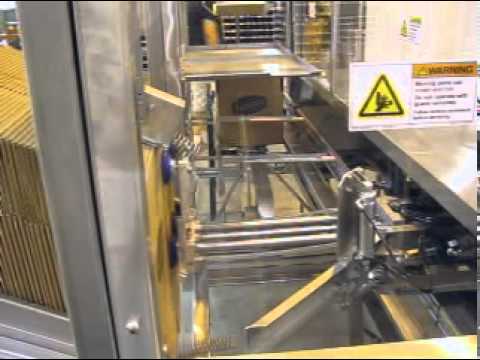 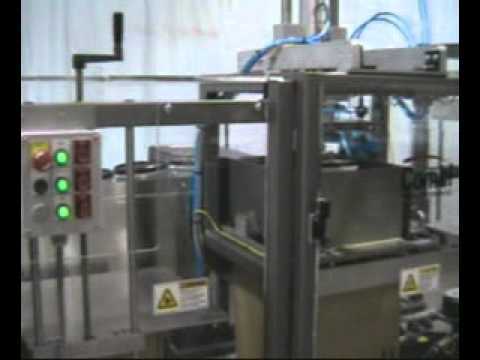 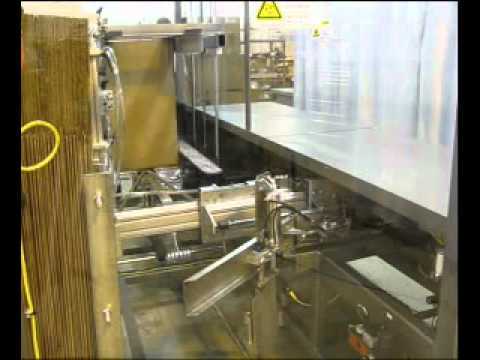 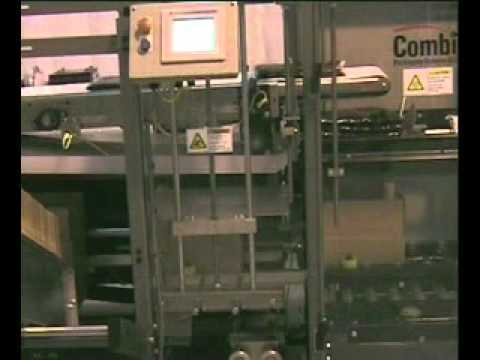 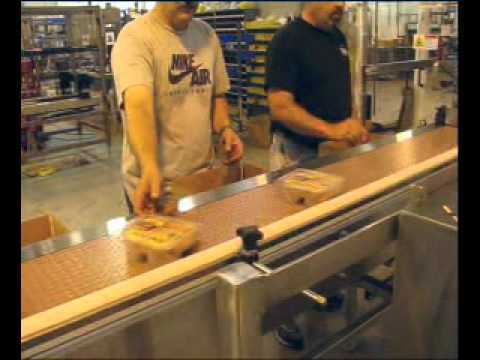 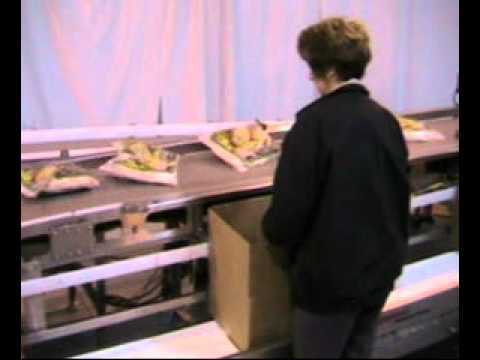 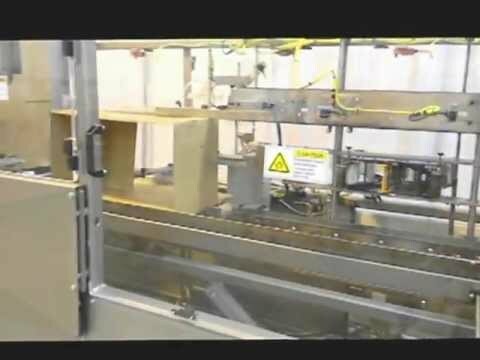 Automated fresh food packing equipment packing loaves of fresh bread on a Combi SPP pick and place packer. 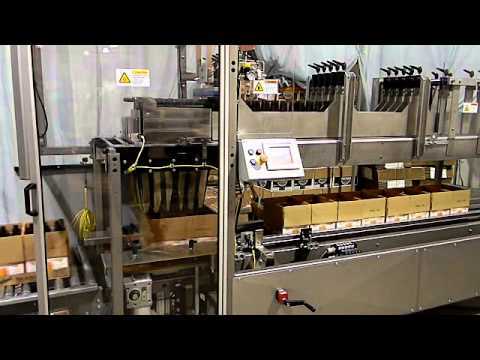 Case packing sleeves of drink lids with Combi SPP pick and place packer, integrated case erector and flap folding TBS100FC case sealer. 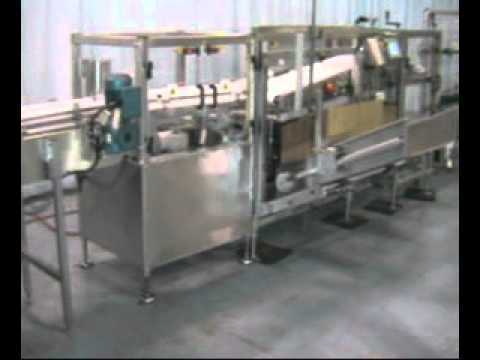 Automatic case packing tubs of yogurt into corrugated trays with a Combi SPP servo pick and place packer. 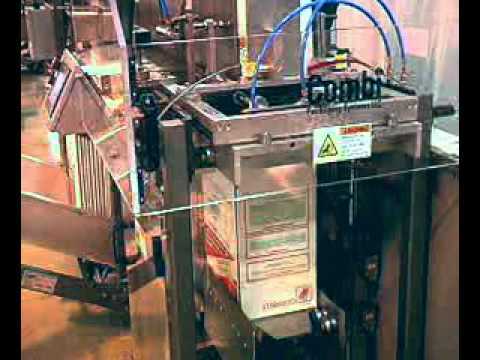 Combi supplies a poultry processor with a stainless steel automatic case packer. 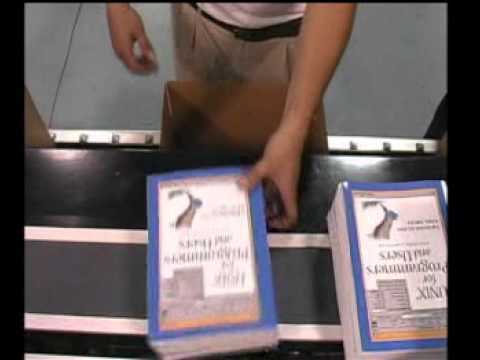 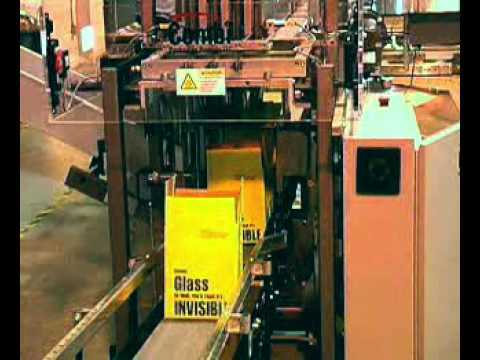 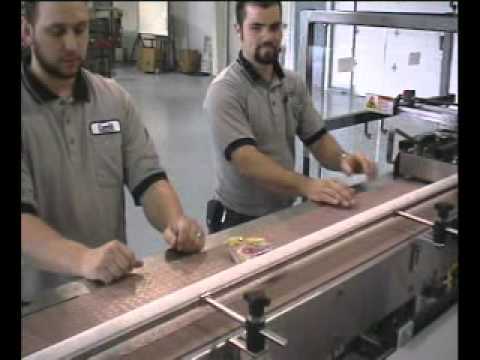 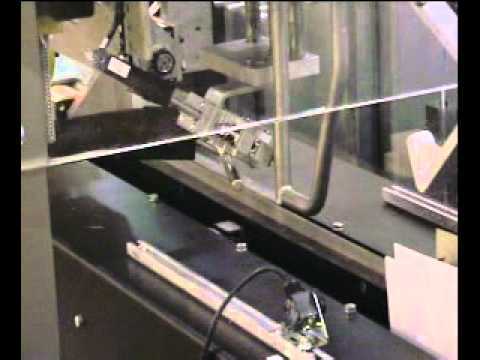 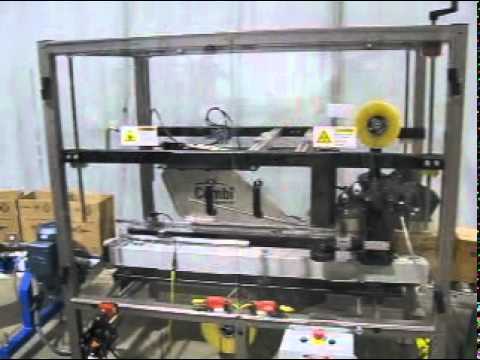 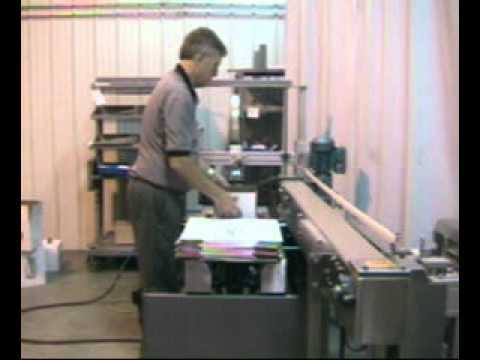 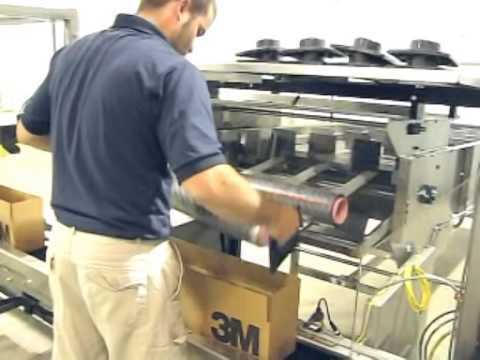 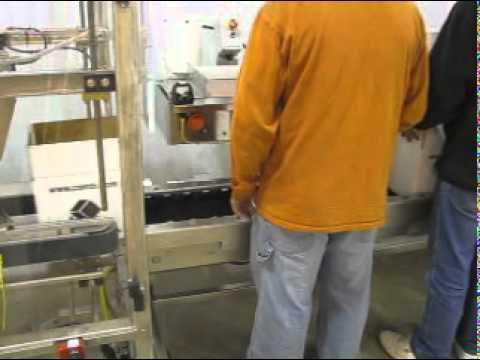 Learn how to&nbsp;properly set up and operate a Combi SW-10 semi-automatic stretch wrapper. 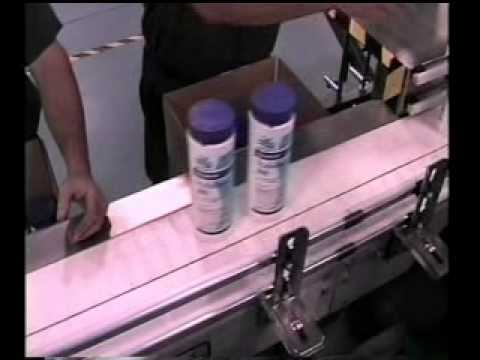 Whether you need a stand-alone case sealer to boost productivity or a sealing solution integrated at the end of your Combi case packing lines, Combi TBS sealers offer a reliable solution. 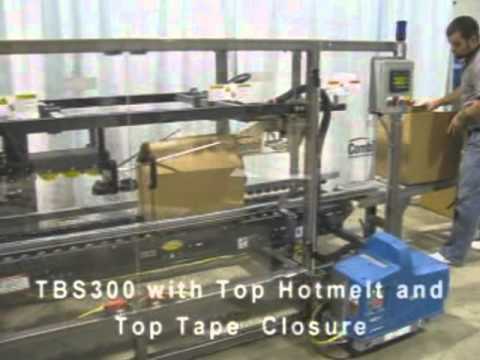 Sealing large cases that exceed our maximum case length &amp; maximum width size range with hot melt glue. 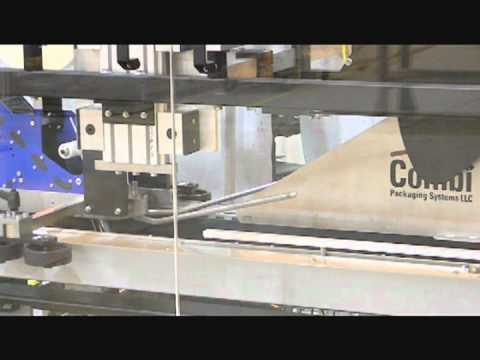 The Combi TBS series of case sealers fit a wide range of applications. 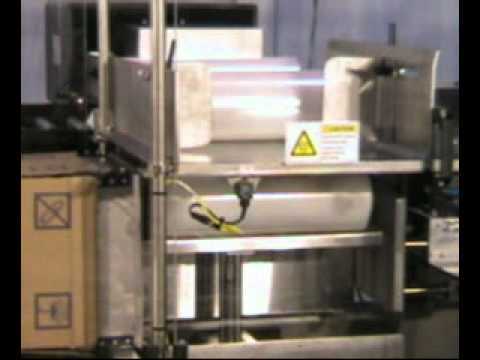 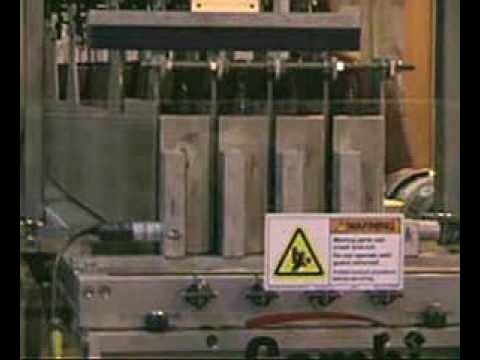 The TBS-100FC product push rock and roll conveyor an case sealer eases manual case packing. 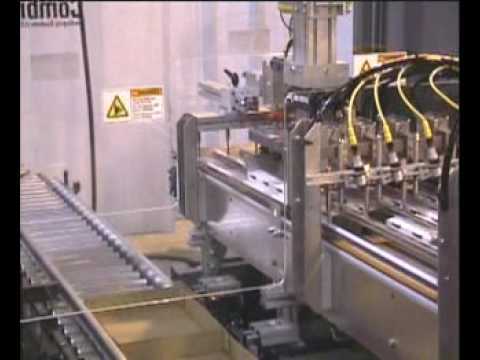 Combi tray&nbsp;forming machines ensure perfect trays with straight&nbsp;sides and properly applied&nbsp;glue for optimum tray packing and square, stable loads.